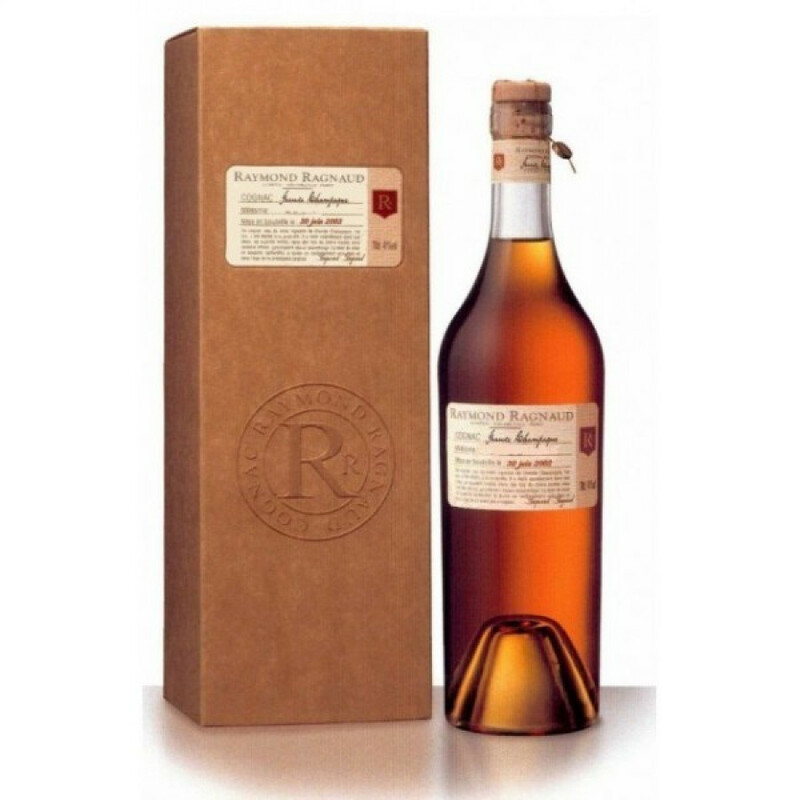 The Raymond Ragnaud Vintage 1996 Grande Champagne Cognac is, as the name suggests, created from the 1996 vintage harvest. A pure Grande Champagne delight, it's been allowed to mature to a slightly over-proof level of 41°, making for a rich, complex, yet well-balanced Cognac. It delights from all angles: from the deep bronze-yellow color, through to the tantalizing aromas, the intriguing melange of flavors, and the satisfyingly long finish - this Cognac offers excellent value for money for one of its quality. Cognac afficionados will love the simplistic packaging, with the label stating much information about the Cognac held within the bottle. It comes in a presentation box, making it an ideal choice for a gift.